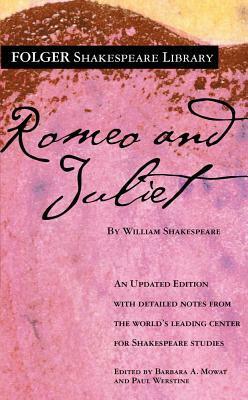 In Romeo and Juliet, Shakespeare creates a world of violence and generational conflict in which two young people fall in love and die because of that love. The story is rather extraordinary in that the normal problems faced by young lovers are here so very large. 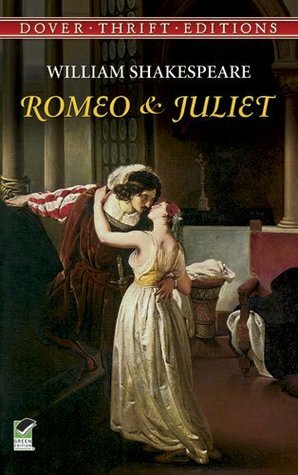 It is not simply that the families of Romeo and Juliet disapprove of the lover’s affection for each other; rather, the Montagues and the Capulets are on opposite sides in a blood feud and are trying to kill each other on the streets of Verona. Every time a member of one of the two families dies in the fight, his relatives demand the blood of his killer. 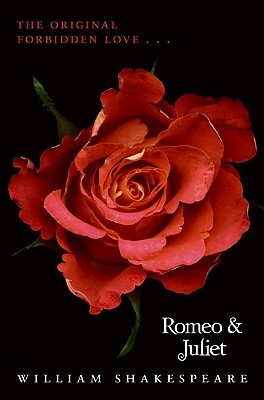 Because of the feud, if Romeo is discovered with Juliet by her family, he will be killed. 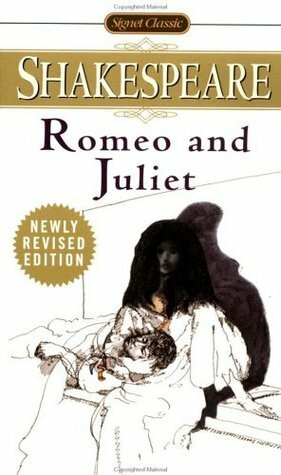 Once Romeo is banished, the only way that Juliet can avoid being married to someone else is to take a potion that apparently kills her, so that she is burried with the bodies of her slain relatives. In this violent, death-filled world, the movement of the story from love at first sight to the union of the lovers in death seems almost inevitable. I am on a Shakespeare Marathon, reading and reviewing All the books by him. 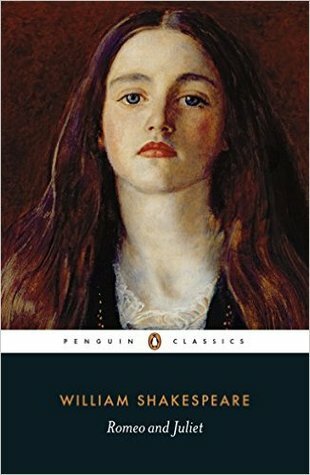 My favourite work by him is “Macbeth” and ” The Merchant of Venice”. 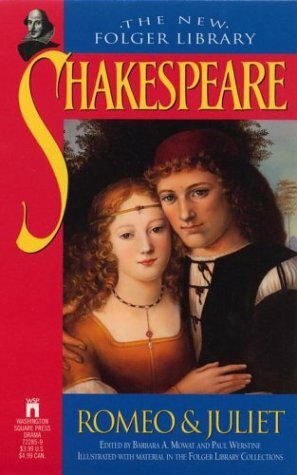 I read Romeo and Juliet a long long time ago but yesterday when I read it again, I couldn’t help but be confused of why so many people like it. I got my answer, I asked. – Some people haven’t read it but like the idea of the drama. Why I didn’t like it? – He went for Rosaline before and said almost the same things for her. 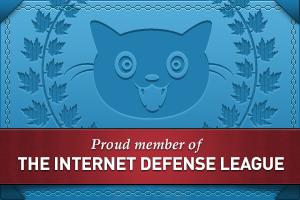 – It happens a lot in my country, India. Family feud, Love, marriage, death, Jail. Still, they are adults, they know what they are doing. As for Romeo and Juliet, they were too young.